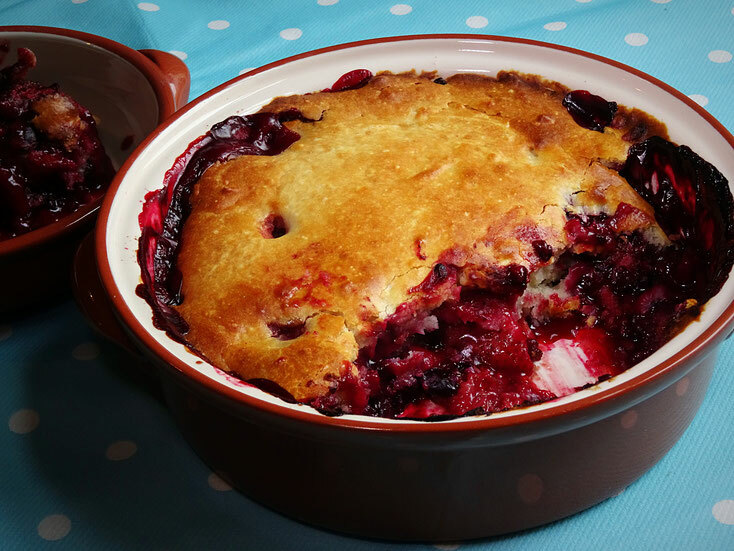 I love this pud, the scone topping makes nice change from crumble or pastry & the spices are lovely & warming. A fantastic dessert for a cold day! Serve with custard or ice cream. 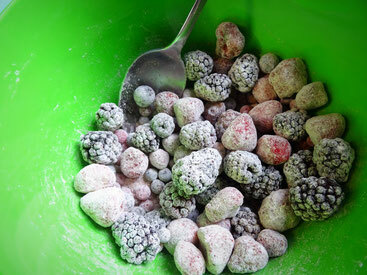 I used Basics/Value frozen berries & there is no need to defrost them. 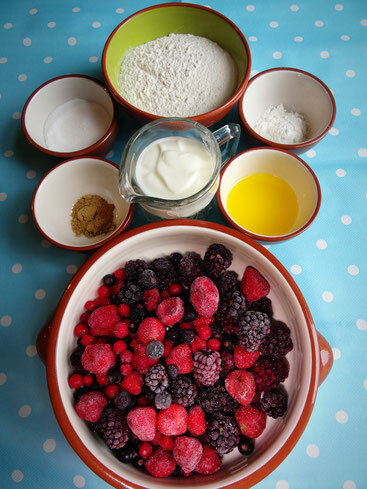 Place the berries into a large bowl & add the cornflour, caster sugar, ginger & cinnamon. 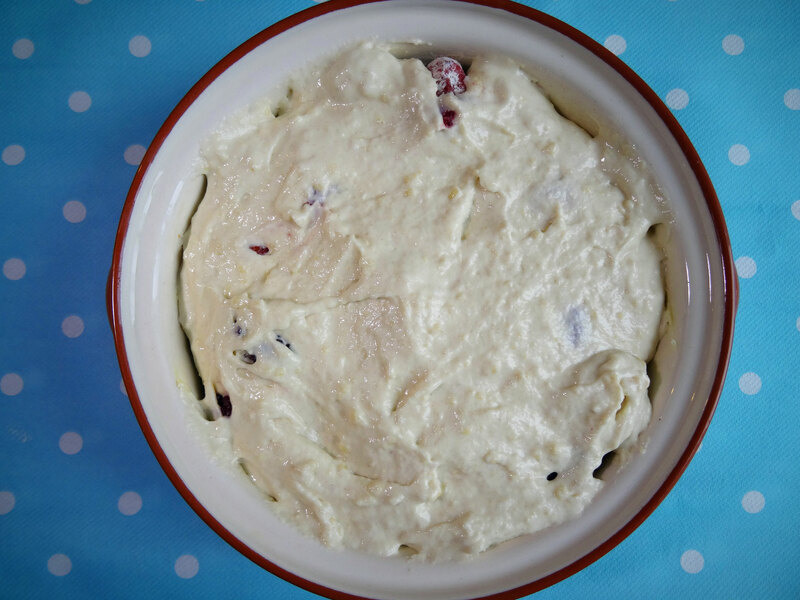 Mix to coat the berries & then transfer to a buttered ovenproof dish. Pre-heat the oven to 190C/Fan 170/Gas 5. 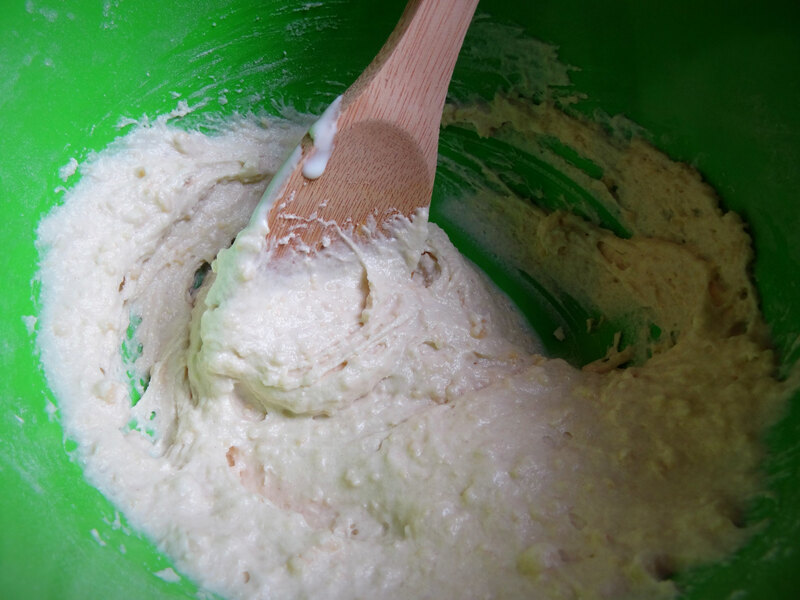 To make the topping sieve the flour into a mixing bowl, add the sugar & a pinch of salt. Beat in the melted butter & yoghurt to make a smooth batter. 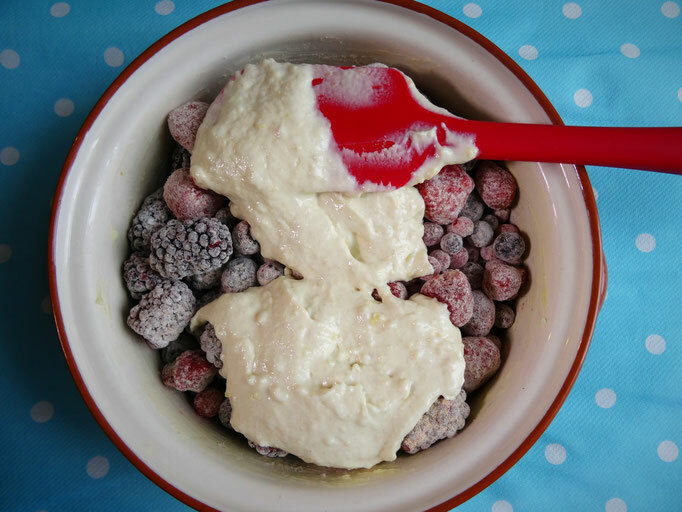 Spoon the mixture over the berries don't worry if there are gaps because the fruit will bubble up anyway! Place in the oven for 40 minutes until the top is golden brown & slightly crispy.